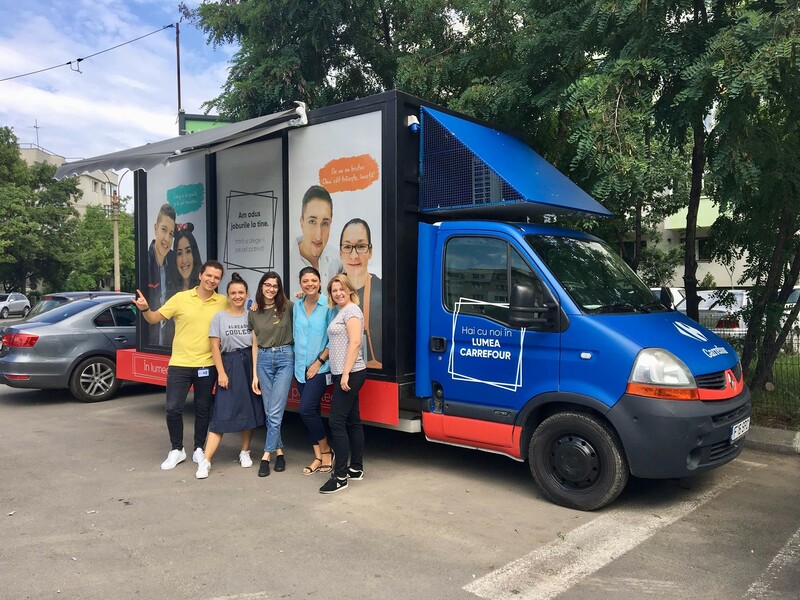 Looking back at the recent activities in employer branding area we can see that companies in Romania are getting more and more creative with their campaigns. Sourcing talents from the candidate driven market is not an easy job. It requires candidate centric approach and creativity in order to reach quality hires. There are multiple ways you can communicate your employer brand and in this article we present some examples of what great employer branding can look like. 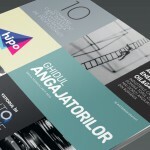 As this are not the only campaigns we liked, more will follow in our next blog posts. Do subscribe to our newsletter & social channels if you want to be up to date. 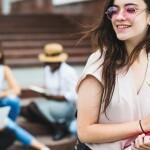 This project brings fresh perspective on the employer branding and helps the company to connect with quality candidates in a relaxed and informal way. The company had the chance to interact with preselected candidates around a cup of coffee and discussing the opportunities within the company. Two hours of open conversation helped to get to know company and its employers on the personal level and inspire many of them to apply for a specific programs dedicated for students and graduates. 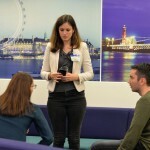 In this way Microsoft manage to take the candidate journey to the next level – by sharing experiences coming from formal interns and answering questions on the spot. The objective of the campaign was to create an integrated employer branding communication campaign in order to make Kellogg’s employer brand known as one of the biggest & innovative global business centers in the FMCG industry. From our point of view the right strategy involved multiple channels like PR activities, social media campaign and promotion on career fair. Engaging influencers who were writing about Kellogg’s on their blogs brought great results translated into 52,198 reach. Wide promotion on job portal Hipo.ro was an important part of the campaign which increased the awareness of Kellogg’s as an employer among the candidates. On this example we can see that while creative ideas are grabbing a lot of attention of candidates, what matters the most is well planned and integrated campaign involving multiple channels. Music festivals are perfect place to interact with young crowd and showcase creative side of your company. Kaufland came up with the idea of creating fun jobs inspired by festival life and useful for the festival community. 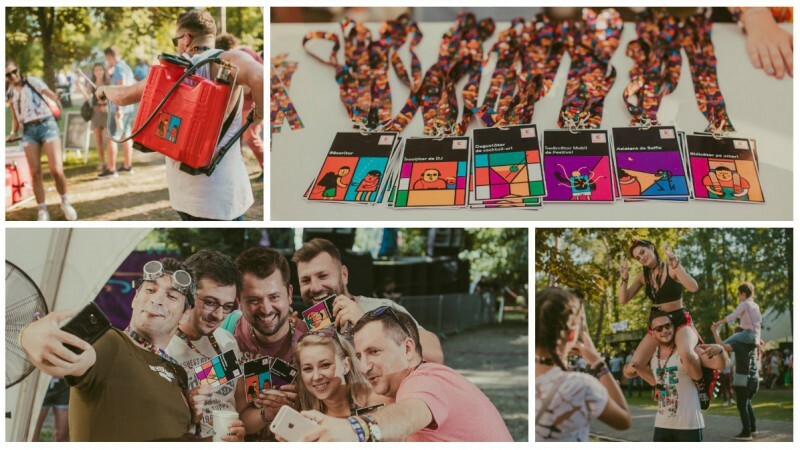 Attending Neversea, Untold and Summer Fest in Chisinau candidates could choose between humorous roles like The Cocktail Taster, The Lifter of His Own Shoulders, Mobile Festival Charger or DJ Assistant. Each applicant got special hiring kit – badge with chosen job, stickers plus extra equipment to do the job. As a compensation they received free drinks, portable speakers and fitness bracelets, not to mention fun festival experience. At the end Kaufland did a great job attracting attention to its employer brand by creating campaign tailored to the context and needs of its target audience. Combining fun experience with employer brand promotion. According to the experts’ authenticity is what works the best for employer branding. However most of the companies focus only on the bright side of their workplace reality. That’s why all the campaigns tend to follow the same pattern and look alike. Groupama went other direction and decided to show what’s unique about their colleagues. As the effect we get series of funny videos portraying employees focusing on their unique, hart worming traits. 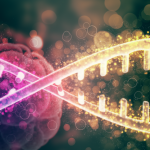 Portraying company culture the way it really is can be a powerful way to stand out from the crowd and show what’s special about your workplace. 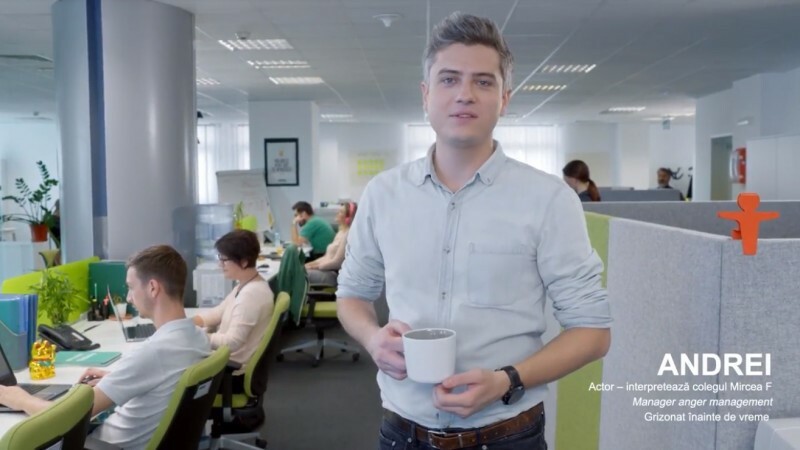 With its campaign, Groupama manage to expose relaxed culture of acceptance and free expression which allows employees to be themselves during work hours. Objective of this campaign was to attract attention of young people in a fun and informal way and show humane side of their potential coworkers. 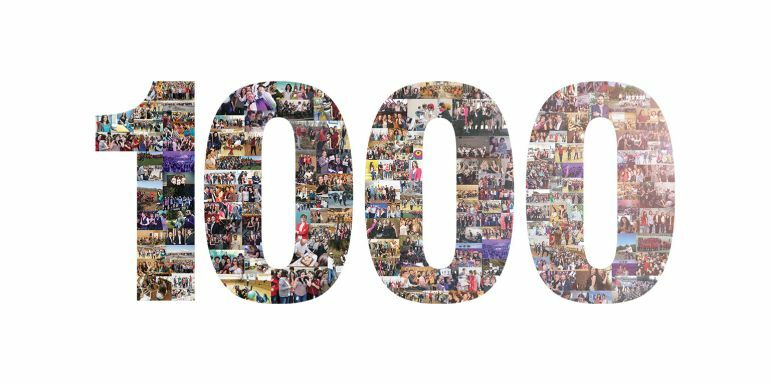 Last year, Sociéte Générale European Business Services has reached an important milestone of 1,000 employees. Company noticed the potential to strengthen its employer brand and come up with idea of “1000 Employees” celebration campaign. Besides a lot of coverage in media they started recording video testimonials with current employees and shared them on their website. Simple recordings showcase personal career paths of one of the first employees in the company and give a glimpse of what awaits candidates. Currently, Sociéte Générale continues its experiments with video and get more and more creative with every project. Video is a powerful tool for communicating your employer brand, but remember to keep it short, consistent and dynamic, otherwise it might bring you more harm than benefits. Jysk is planning to open over 100 stores in Romania by 2020. Such a rapid expansion requires some serious employer branding initiative. 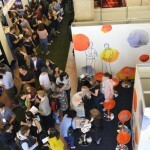 As an answer company reaches to its roots and engage its current employees as not only brand ambassadors but also ambassadors of Scandinavian style of living. The project Scandinavian style jobs highlights the benefits and opportunities offered by starting up a career with Jysk and puts accent on cool and inspirational environment defined by quality design. The campaign targets those who are attracted to values of Scandinavian culture: team spirit, personal and professional development, hygge, transparency and cozy atmosphere. Jysk create its employer brand on universal values and traditions authentic to heritage of the company. This is a great way to reach right profile of candidates and attract right candidates. In September, Coca- Cola HBC launched the first integrated branding campaign under the slogan “People are our Secret Ingredients”. Employer branding campaign communication focuses on promoting success and diversity of employees as an integral and indispensable part of the company. This campaign communicates the stories of employees, putting their performance and involvement in the spotlight in search for new hires. The campaign is supported with a new visual identity and communicated both internally and externally, including Social media and Career page where stories of employees are shared. 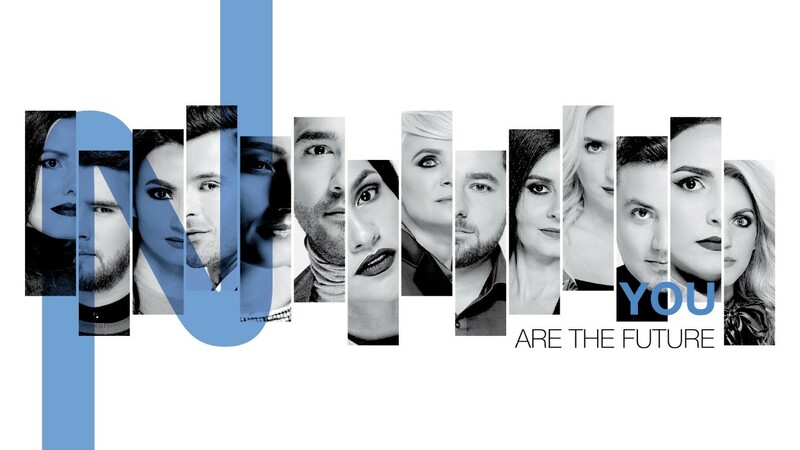 NTT DATA also created a campaign focused on its current employees. 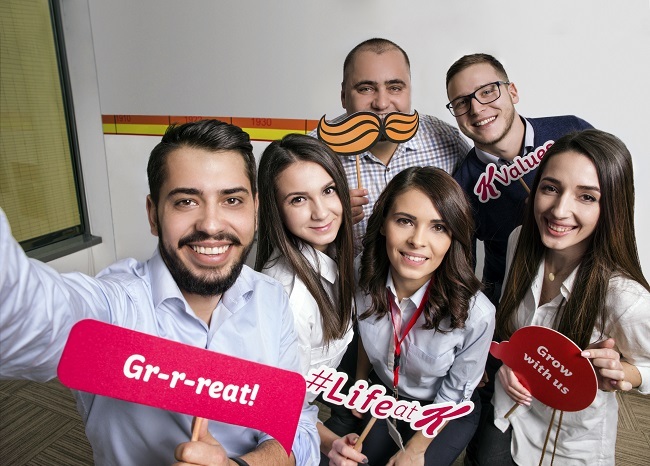 The idea was to pick 14 colleagues that resemble on the symbolic level the personality of the NTT DATA Romania team. In this way they managed to bring to the forefront human component reflecting with company values. Putting current employees on the front line of your employer branding is the latest trend to enhance recruitment strategy and ad some personality to your brand. 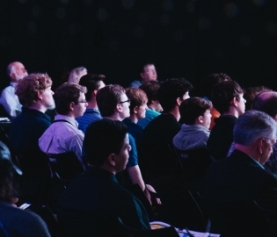 Hackathons are challenging events that bring together IT community for the common goal – to innovate. Endava with its employer branding initiative aims to improve local landscape by motivating developers to deliver innovative solutions useful for the city they are living in. In this way Endava place its brand as a company that gives back to society and activates its target pool, getting access to professional candidates. 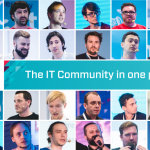 The event is held annually in several cities in Romania including Cluj, Pitesti and dedicated to local developers, UI designers, testers and tech oriented entrepreneurs bringing the community together and promoting Endava as a community oriented employer. When the candidates are not coming to you, you can always come to candidates! With this in mind Carrefour invented Jobmobile – mobile recruitment office on the Romanian streets. Company was experiencing hypermarket expansion in smaller cities like Roman, Satu Mare and Baia Mare. They needed a strategy tailored to this type of labor context and access candidates from local community. The idea of Jobmobile helped them reach large number of candidates on the spot and as a result they manage to hire 320 new colleagues. 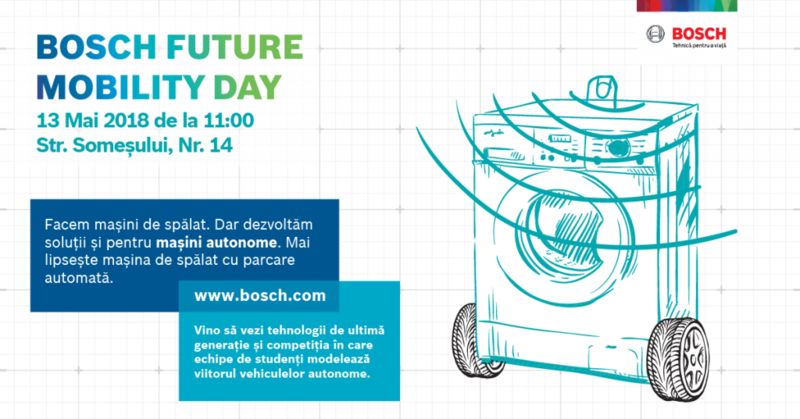 The Bosch Future Mobility project, launched by Bosch Engineering Center Cluj, is an event designed to involve student teams in a technical competition to put their tech skills and talent to work. The task is to develop autonomous driving algorithms on 1/10 scale vehicles for different scenarios derived from real-world traffic requirements. 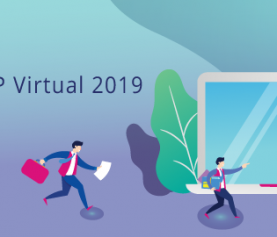 The competition started in November 2017, and after six months of preparations and hard-work, the actual challenge took place in May 2018. In this final stage of the competition, the teams presented their results to a jury made up of representatives of the industry and academy. Such competitions spark creativity and encourage team spirit. Moreover, young participants get in direct contact with the company culture and get familiarized with the workflow of their potential employer. When we think about the best employer campaign we have to consider the objective the company is trying to reach. 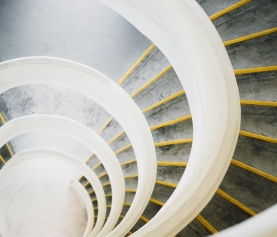 It all depends on the scale your company operates on and the results that you want to reach. What is the most important thing, your campaign has to be well tailored to your target audience and focus on the image you want to sustain as an employer.